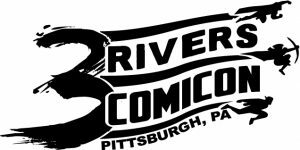 3 Rivers Comicon Year 2 Dates! Did you have fun at our first event? Then save the date for year 2! Artist tables, Vendor spaces, and Tickets all available soon!